The Clean WORLD Movement is an environmental initiative to provide a clean and safe environment for people across the globe. The acronym “WORLD” stands for Water, Oxygen, Region, Life, and Descendants—components of a healthy environment. Through education and cleanups, as well as other environmental protection activities, the International WeLoveU Foundation shows its determination to have a clean world not only for this generation but especially for future generations. Currently, more than 120,000 members participate in this movement in about 500 regions worldwide. Industrialization, urbanization and globalization have left a tremendous mark on our world—for the good and the bad. While making many pursuits, society has come to neglect the most important gift: our environment. A clean environment should not be considered a luxury but a human right. The International WeLoveU Foundation encourages all people of the global village to make united efforts to achieve and maintain a clean environment. Water is life. Nothing can survive without water. Water shortage causes droughts, famines and conflicts among peoples and nations. It threatens the survival of human beings in many places of the world. 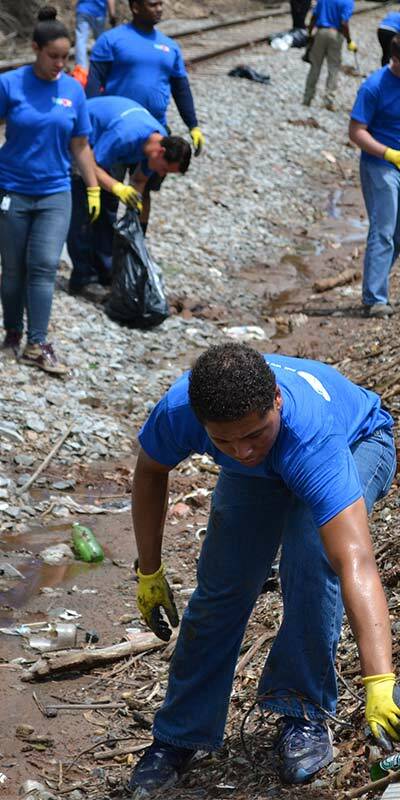 Through the Clean Water Campaign, we conduct cleanups around streams and rivers to improve water quality, enhance ecosystem resilience and ease droughts. Air pollution contributes to global warming. Polluted air damages respiratory organs and even threatens human survival. 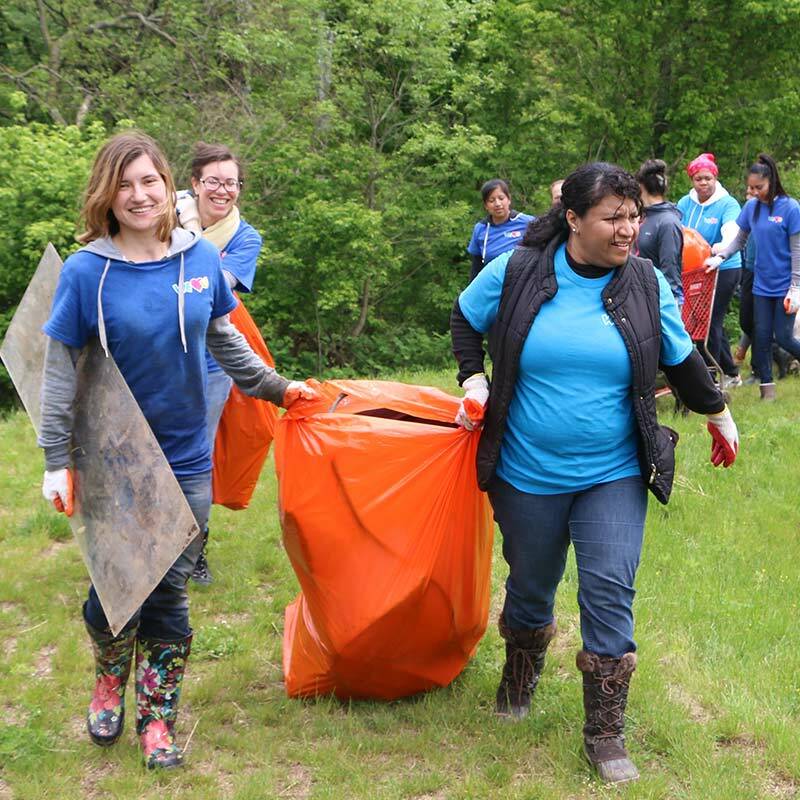 Through forest cleanups, tree planting and more, we work to reduce air pollution and prevent natural disaster. 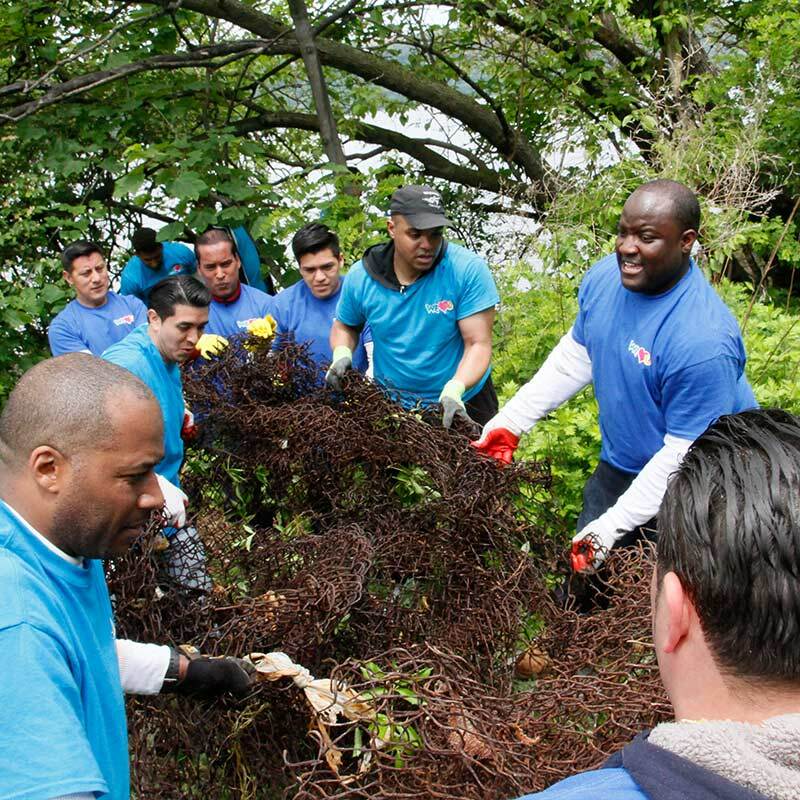 A beautiful community is only possible when we make efforts to clean our neighborhoods hand-in-hand. We clean streets, parks and public facilities to make a pleasant and bright environment for neighbors. A healthy and clean environment is a requisite for a happy life. We engage friends, family and neighbors to participate in our activities to bring brightness to their environment and life. Our future depends on our descendants. Through environmental education and seminars, we prepare young minds to care for our environment and spread the Clean WORLD Movement. Sign up for our monthly newsletter to stay up to date with our latest activities and upcoming events.